Pottery Barn has their Halloween stuff out for 2009. Unfortunately they don't have as much variety as last year however they have thrown in FREE SHIPPING for Halloween stuff. 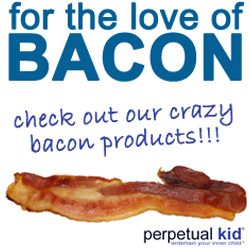 Not sure how long the free shipping will last so I would get in on this early. Plus, last year I wanted the tray and it sold out pretty quickly. 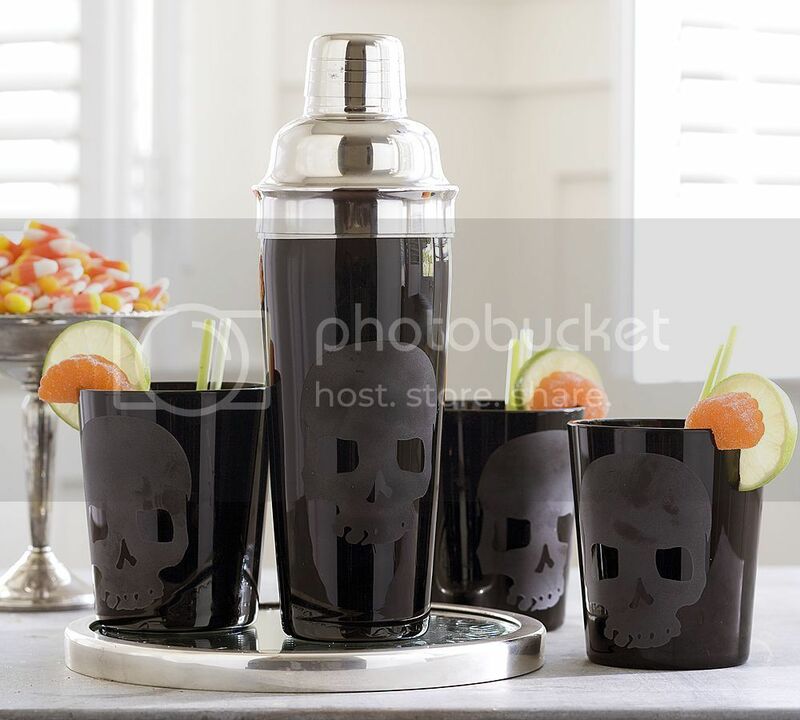 Gorgeous mouth-blown soda-lime glass with a sand-blasted skull design and stainless-steel lid and interior strainer. 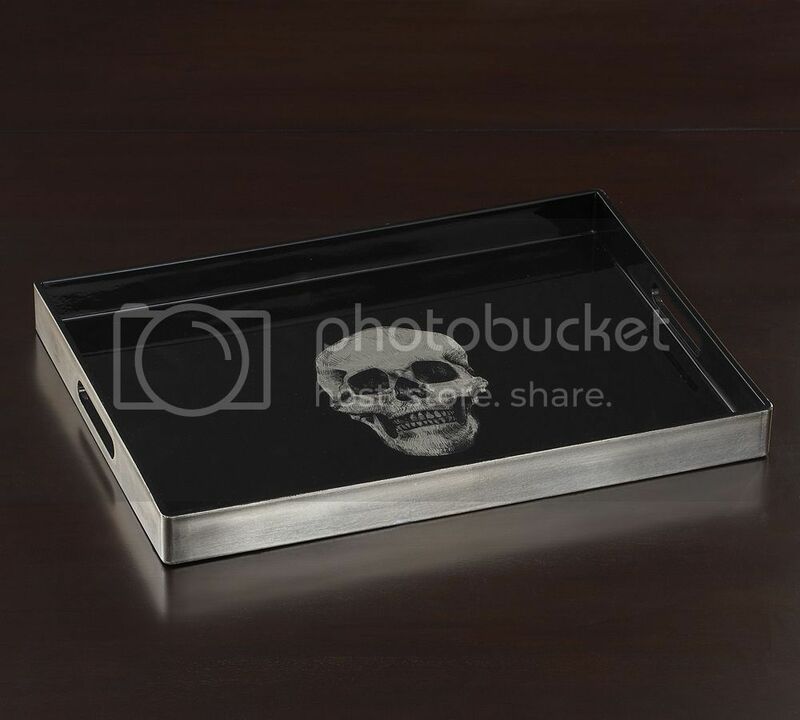 Awesome hand-finished glossy lacquer coated plastic tray features reflective silver skull decal in its center. 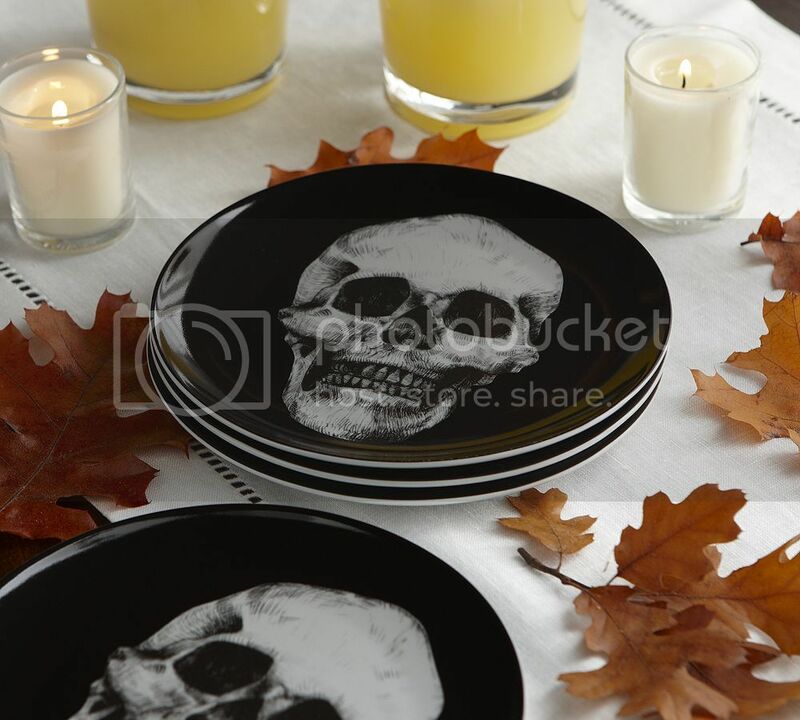 Skull Appetizer Plate - $7.00 ea. Beautiful soda-lime glass with a platinum-tone skeleton decal. who knew Pottery Barn was so hip? You always find such nice things! This is the same stuff as last year. I bought the tray on clearance at the end of the season.